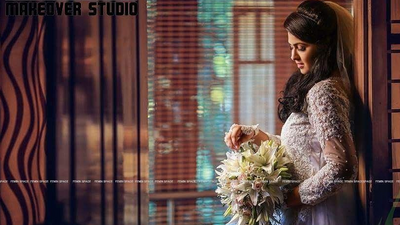 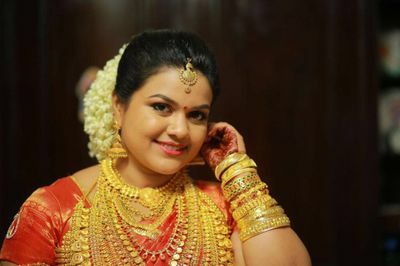 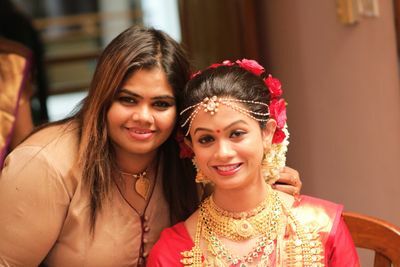 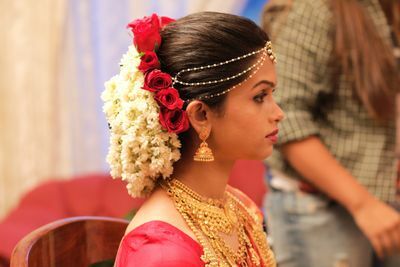 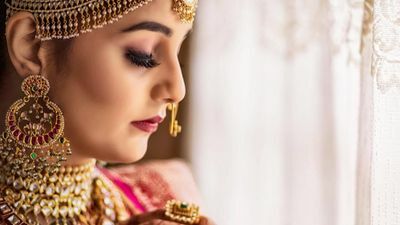 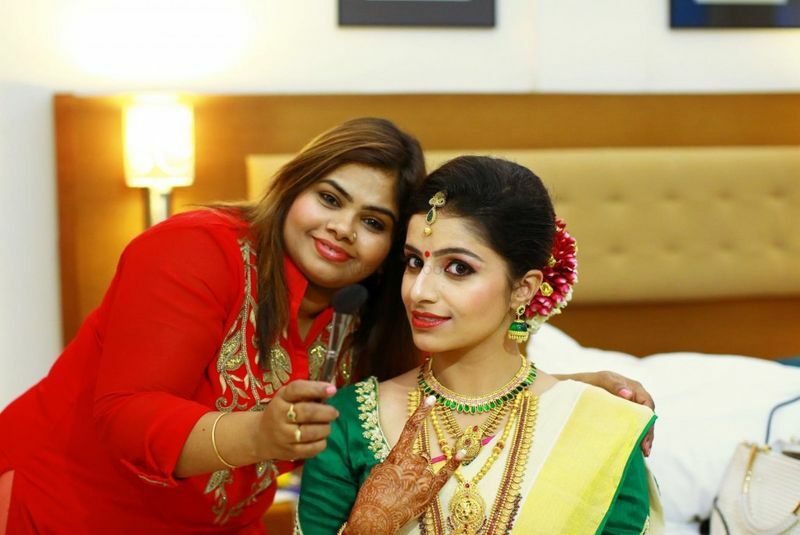 Shafeenaz Beauty Hair & Makeup Studio is a leading makeup studio in Kerala. 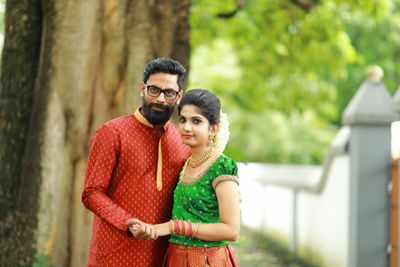 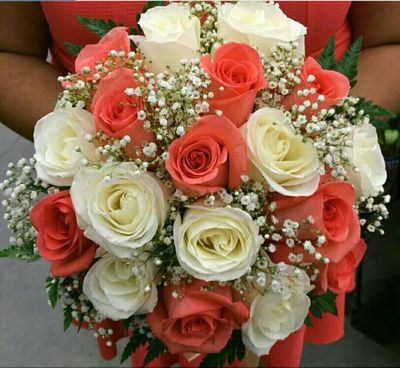 They have been in association with WedMeGood for almost 2 years now. 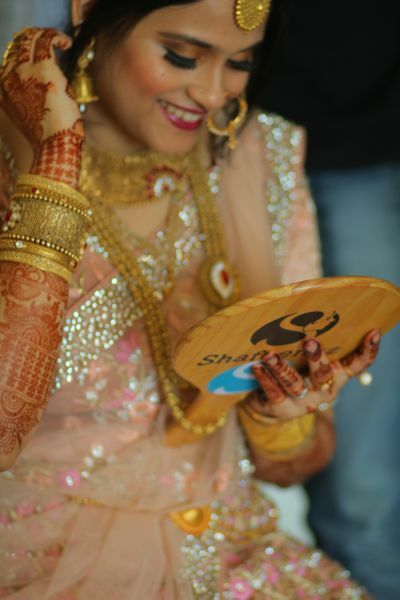 Shafeenaz is leading the studio for more than 10 years of experience in beauty therapy, hair dressing and cosmetology. 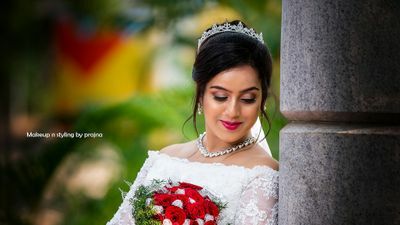 With her experience and skills, you are bound to look like a gorgeous bride on your wedding day.